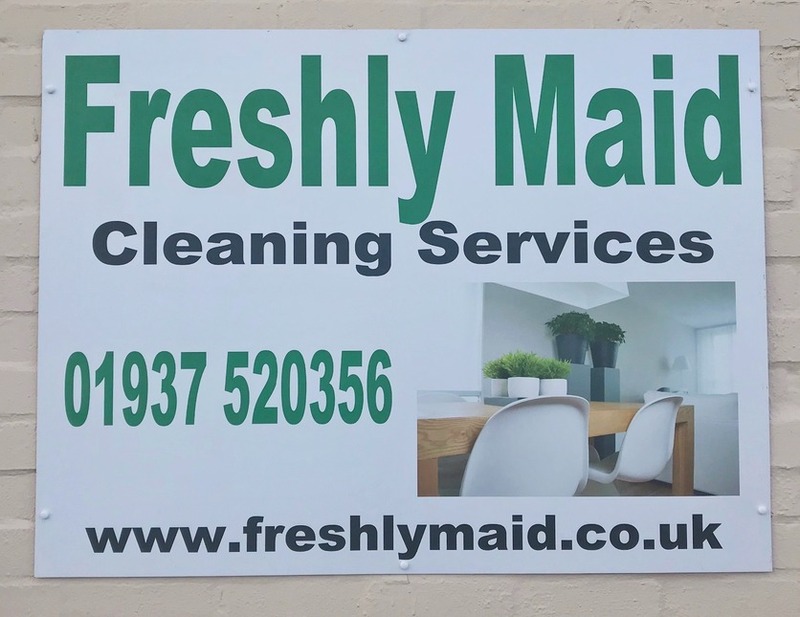 With offices at Thorp Arch, Roundhay and Harrogate, Freshly Maid was started in April 2008 by Diane Greenwood. Diane’s background working for a professional business mentoring company has given her a breadth of knowledge of how to set up and run a fantastic business and having worked as a cleaner herself and having employed a cleaner in her own home she felt that she had what it took to create the ‘best cleaning business in Yorkshire’. Naomi joined the team in October 2017 to launch the Roundhay branch and Marianne joined the team in December last year to launch the Harrogate branch, we are looking forward to expanding the business, whilst keeping our small business feel with local cleaners and a local manager in each branch to keep everything working well for our customers and team. Freshly Maid’s aim is to create opportunities for great people within an industry that has traditionally low standards and morale, ensuring clients receive the service they deserve and that those who do all the hard work are rewarded and recognised for the important role they play. At Freshly Maid we believe that being a cleaner is something to be proud of and we only take on people who are capable of meeting our high standards. Our team members love cleaning so you don't have to! Freshly Maid is a professional cleaning and housekeeping service, setting new standards in the industry with a cleaning service that is much more than that. Our aim is to make our customers lives easier by taking care of the everyday, so they can enjoy their free time and not spend it doing housework. Our team members receive full training, great rates of pay, uniform, opportunities for advancement and regular hours to suit them. 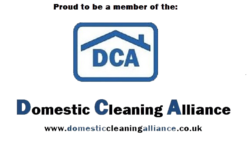 Our clients receive great service from a well-trained and managed team of committed cleaners.